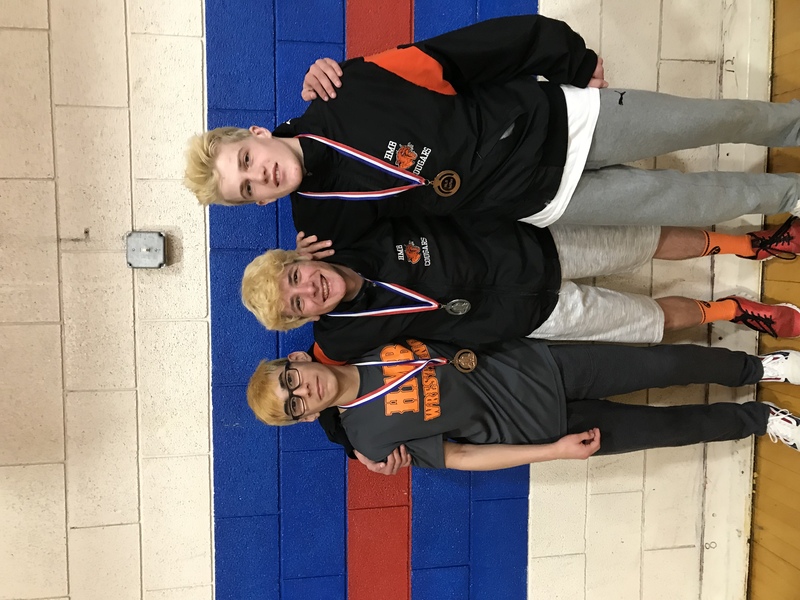 The Half Moon Bay HS JV Boys Wrestling Team finished the season today on a positive note. 3-kids competed and all 3 brought home a medal. 122 lbs Bo Volynsky-Krug placed 2nd. 115 lbs Christian Navarrete placed 3rd.